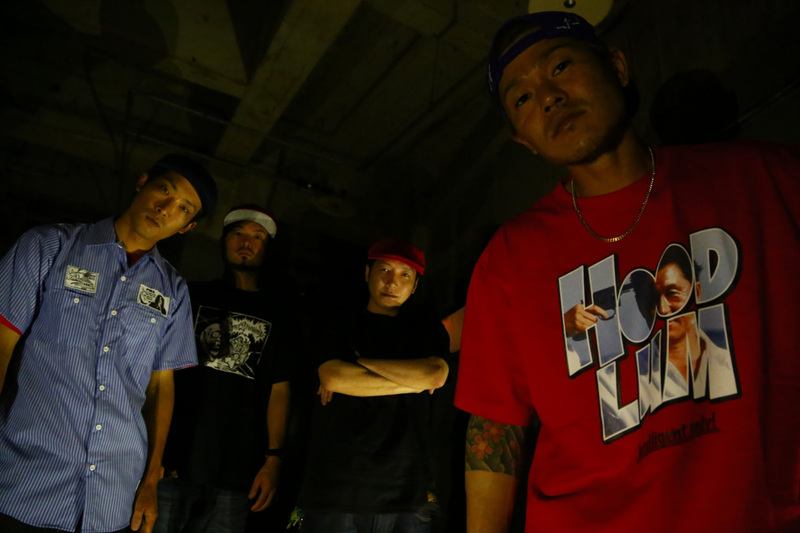 Formed in Miyazaki by vocalist TE2LOW in 2007, inspired by NYHC, metal, and punk rock. The band weathered several lineup changes with SAM on bass and MIRAI on drums in 2012.
and they begin playing in cross-genre events. The band currently has plans to release their first material in 2015.